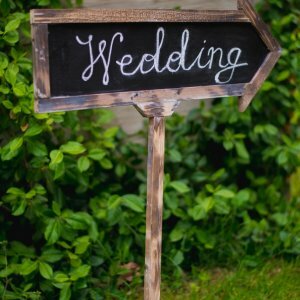 This large wooden pallet sign would be the showstopper at your wedding! 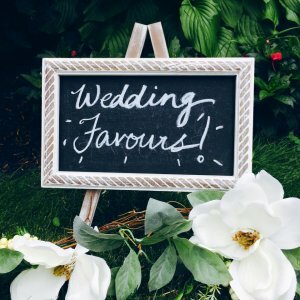 Comes with a FREE greenery and white flowers garland. 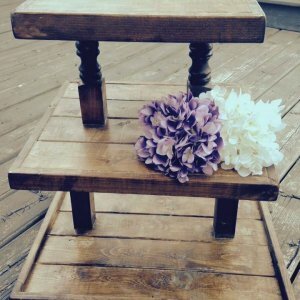 Put on an easel ($20 rental fee for easel) or prop on the ground. 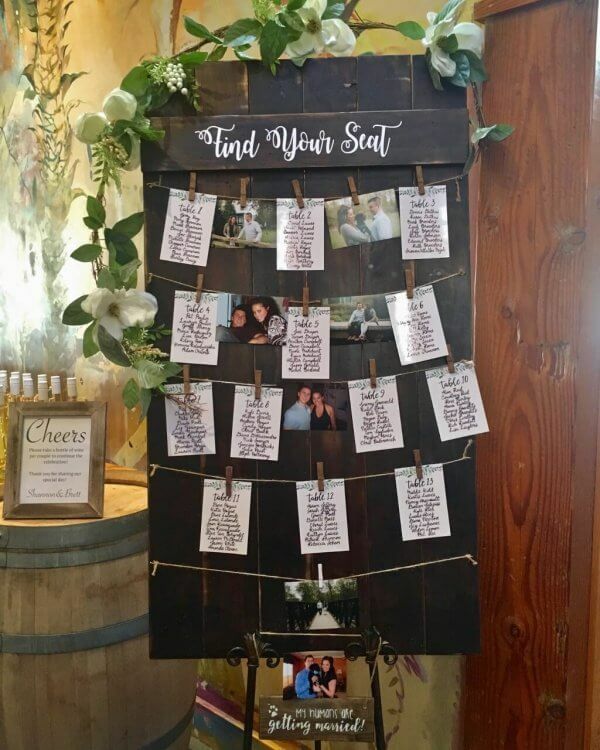 Can fit 25 4×6 seating chart card. 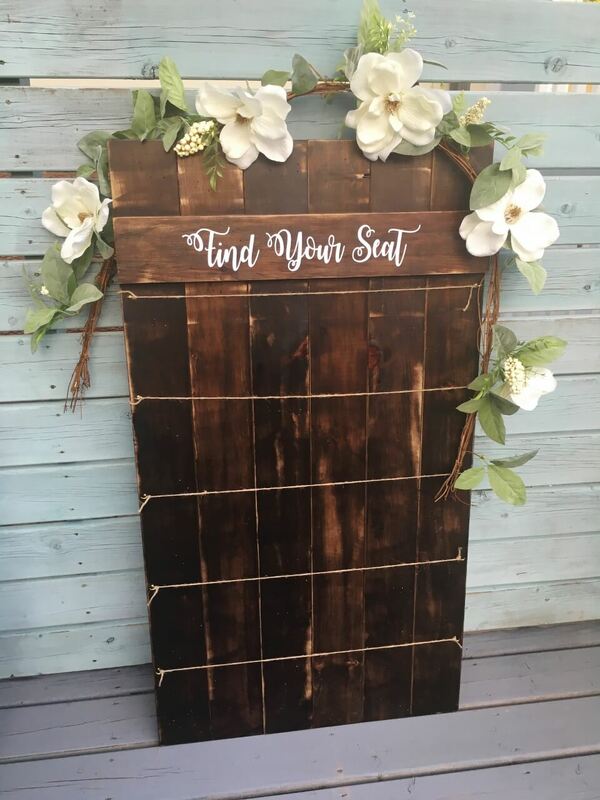 Measurements are 28″ width and 50″ height. Pins are included so that you just clip your seating cards and you are read to go!